WE ARE OPEN 24 HOURS A DAY AND ALL WEEKENDS! We are here to take your calls and book your plumbing jobs today. We are a Cumbria based company available to respond to all your calls 24 hours a day! 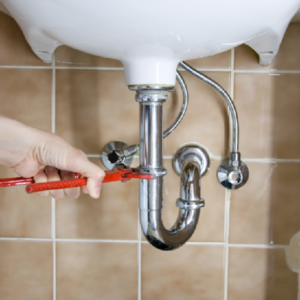 with questions and queries about your plumbing needs. Customer feedback is the lifeblood of our business and every call we take delivers new information and we respond as soon as possible to all queries. We welcome customer feedback and look forward to hearing from you! So tell us what’s on your mind, good or bad! Feedback whether negative or positive helps our company to grow and improve and we can therefore hone our skills to cater for every problem. We visit new customers every day fixing large or small plumbing emergencies and we are at the end of a phone line, here to speak to you today!